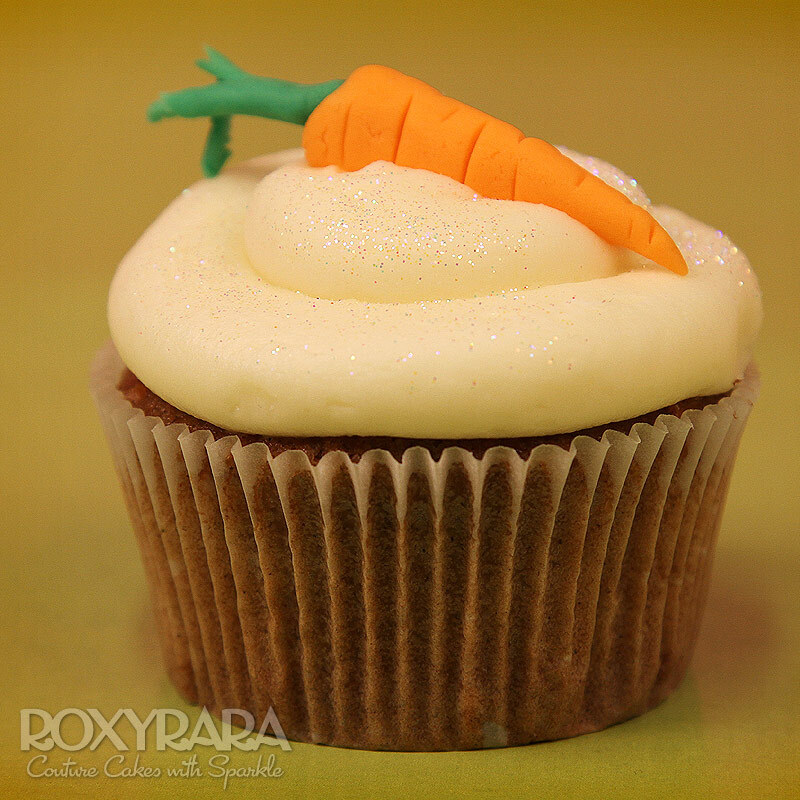 Our famous super moist carrot cake is now available to order in cupcake size! Soft carrot sponge topped with our delicious cream cheese frosting and handmade edible carrot top! Our famous super moist carrot cake is now available to order in cupcake size! Soft carrot sponge topped with our delicious cream cheese frosting and handmade edible carrot top!